Looking for a weekend family getaway? Tip: Special discount offers can sometimes be found on Groupon. Remember Our Tip: Special discount offers can sometimes be found on Groupon. 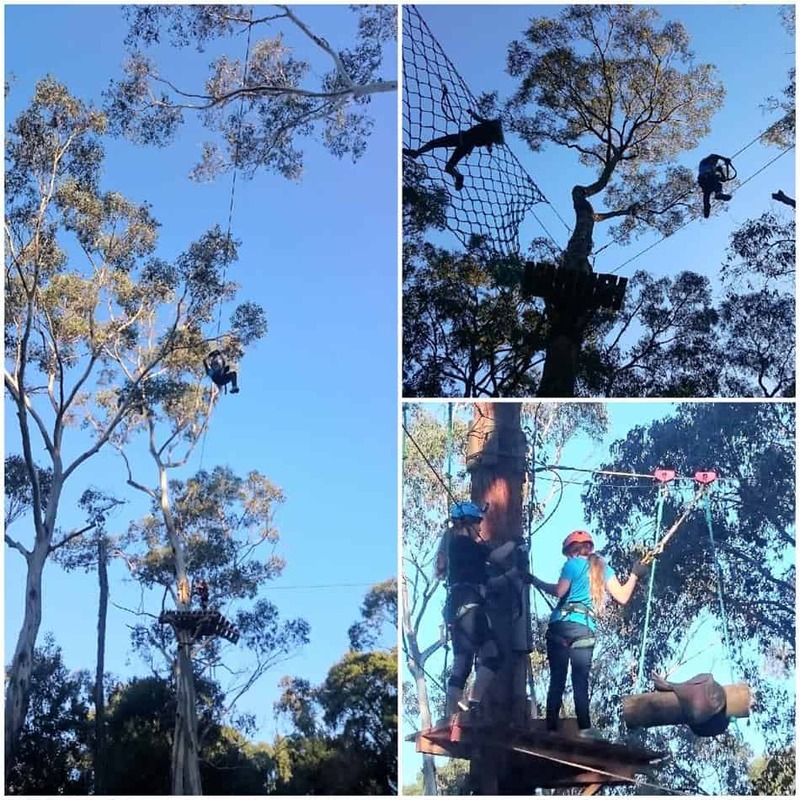 The Trees Adventure Park has been voted the best one in Victoria, by our kids. The Trees Adventure in Belgrave, Dandenong Ranges is the other one they have been to, it is spectacular too. 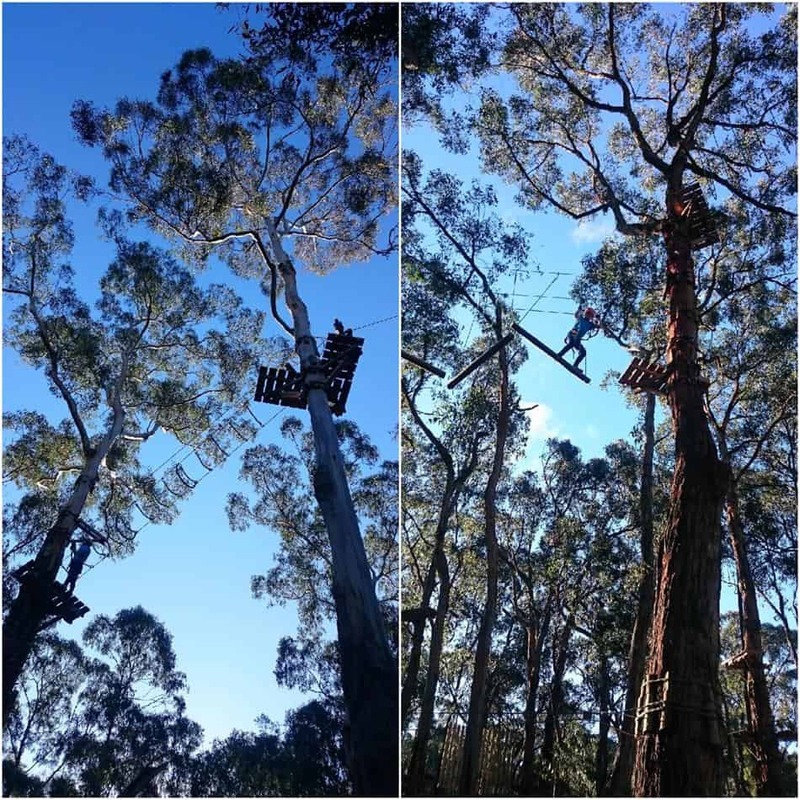 Up in the Otway Ranges, not too far from the Great Ocean Road, the park has numerous zip lines, obstacles and climbs. Our girls particularly loved the ‘leap of faith’ as we called it…but we’ll not give away the details! Firstly the crew gives all the participants their harness and helmets then they provide a thorough explanation and example of how to connect to the course safely. Each person is required to demonstrate an understanding and practice on the training set up before being let loose to head down to the course. A 5-minute walk and participants start the course from the ‘home tree’. 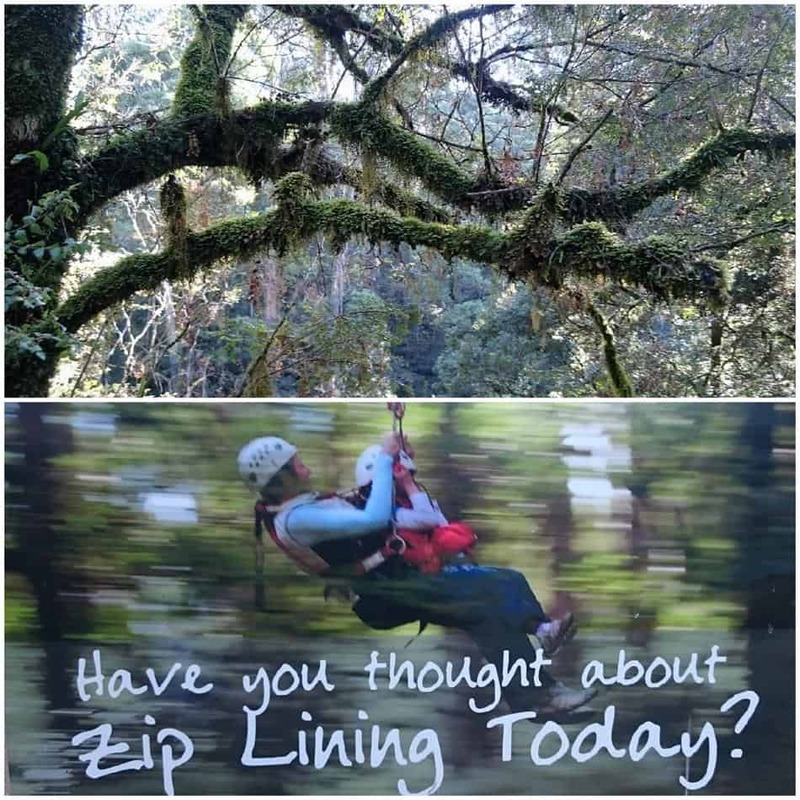 Kids and adults can be seen zip lining and negotiating obstacles from every angle! It’s free to enter as an observer. It’s a fair way up on some sections! Each session lasts for 2-hours. 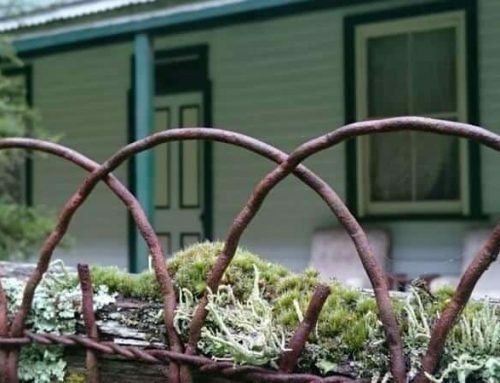 So many accommodation options to choose from in the Otways. Air BnB is a good way to check out some unique places to stay in the area or anywhere at all. Explore The Great Ocean Road also lists accommodation options for the region. 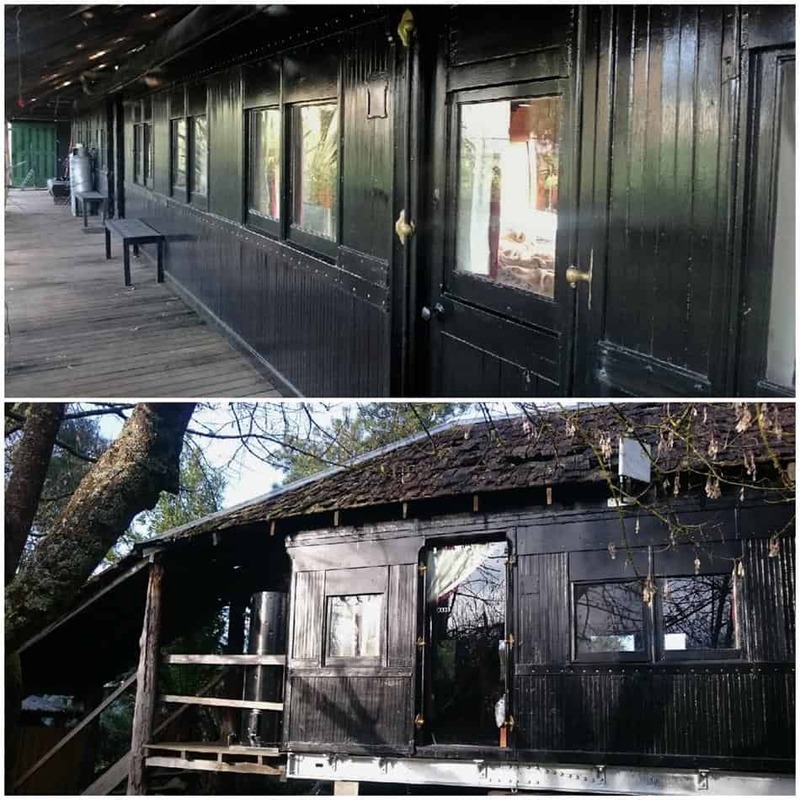 We fell in love with ‘Steam’ the renovated steam train carriage from last century. Quirky, fun, historic, just gorgeous and with a lovely wood fire to keep warm in winter. Steam can be booked (as well a number of other fabulous properties in the area and around Victoria) via their own website. The Dufflebird bookings website has a blog section with details of the acquisition and renovation of ‘Steam’. We bought two for the price of one tickets just prior to entering and saved $40 for a family of 4. 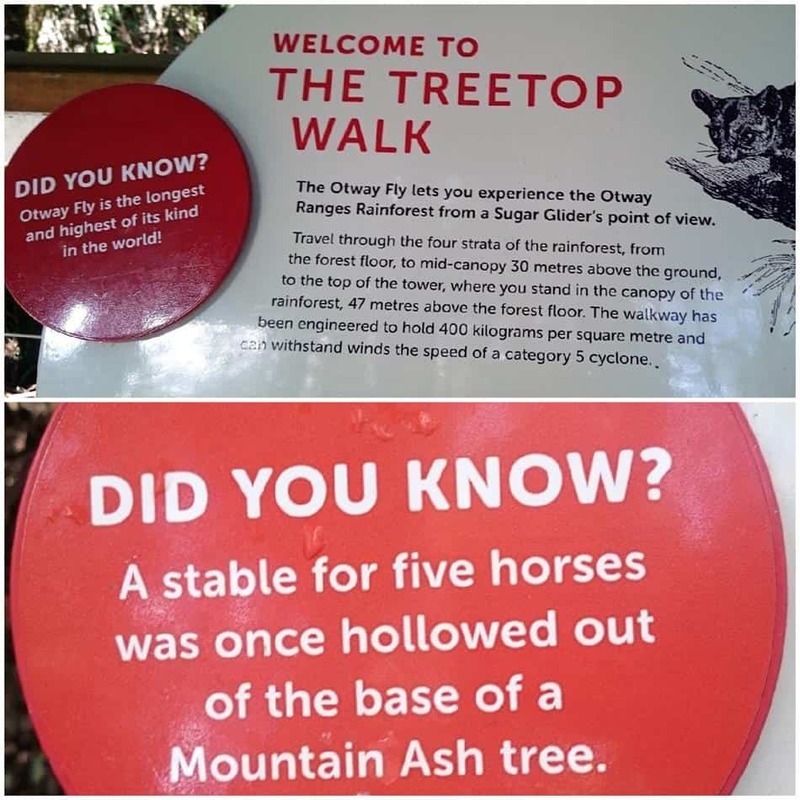 The Otway Fly Tree Tops Walk opened in September 2003 and is the world’s longest and highest of its type in the world. It is 600 metres long and at the top of the tower it is 47 breathtaking metres high – and it sways a little bit, which kids just love! 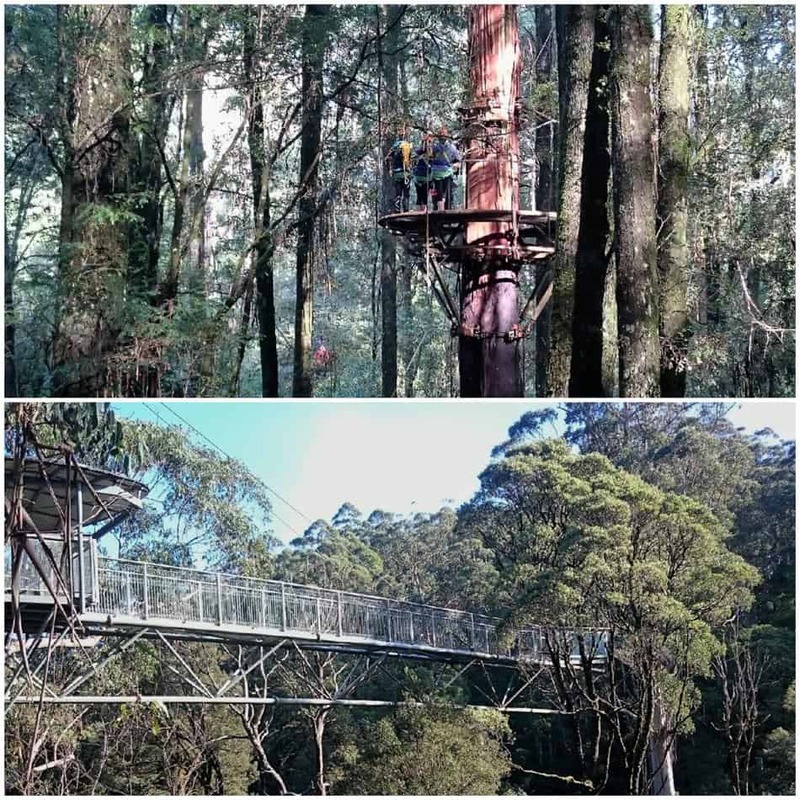 Situated high in the Otways above the Great Ocean Road the Otway Fly is a wonderful experience and actually surprised me, personally. 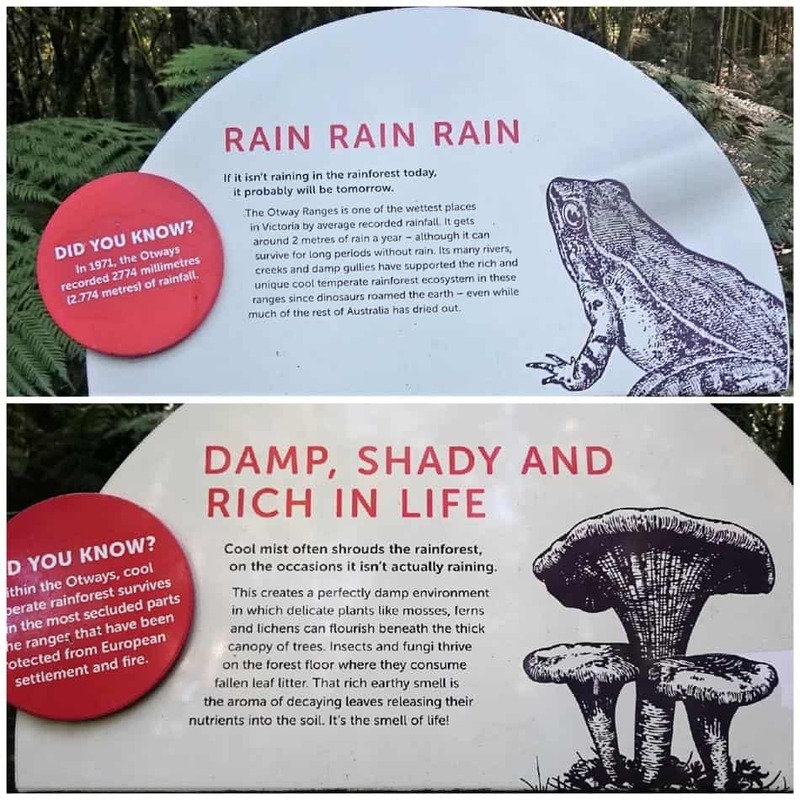 We did the Tahune Air Walk in Southern Tassie and were left a little underwhelmed, the cost versus the experience did not equate, for us. However, The Otway Fly is gobsmackingly brilliant. IMHO. 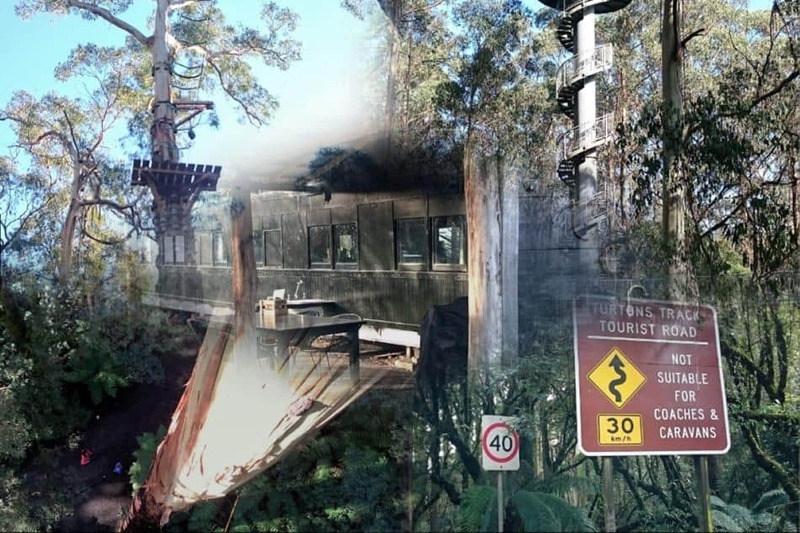 It can be approached from Lavers Hill, Colac or via Turton’s Track (plus a couple of good unsealed roads directly through the forest from Great Ocean Road). 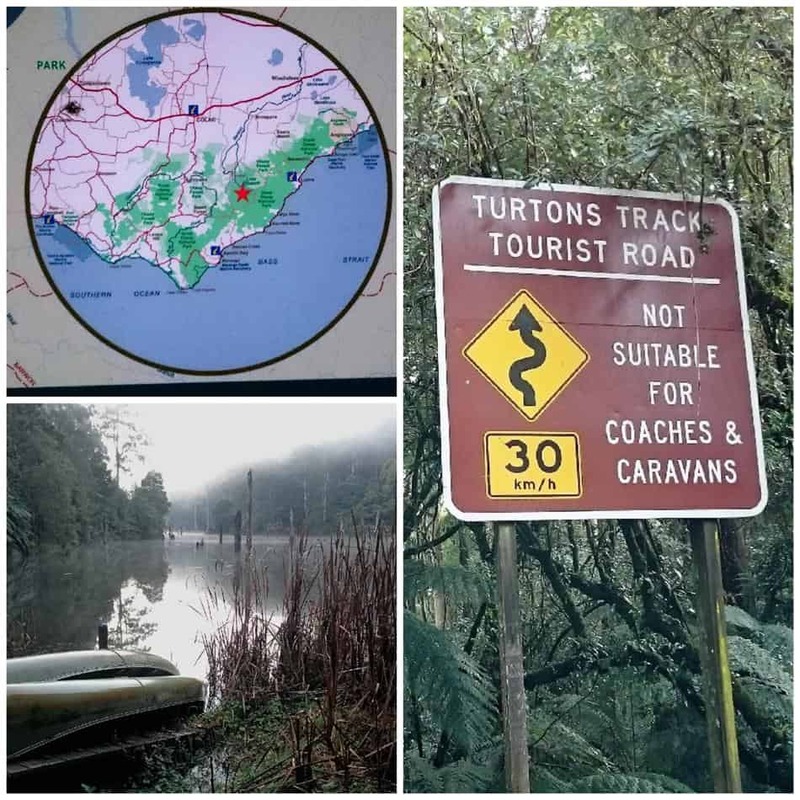 We had stayed the previous night in Forrest and drove in via Turton’s Track after visiting Lake Elizabeth (lower left image) which is famed for Platypus sightings! 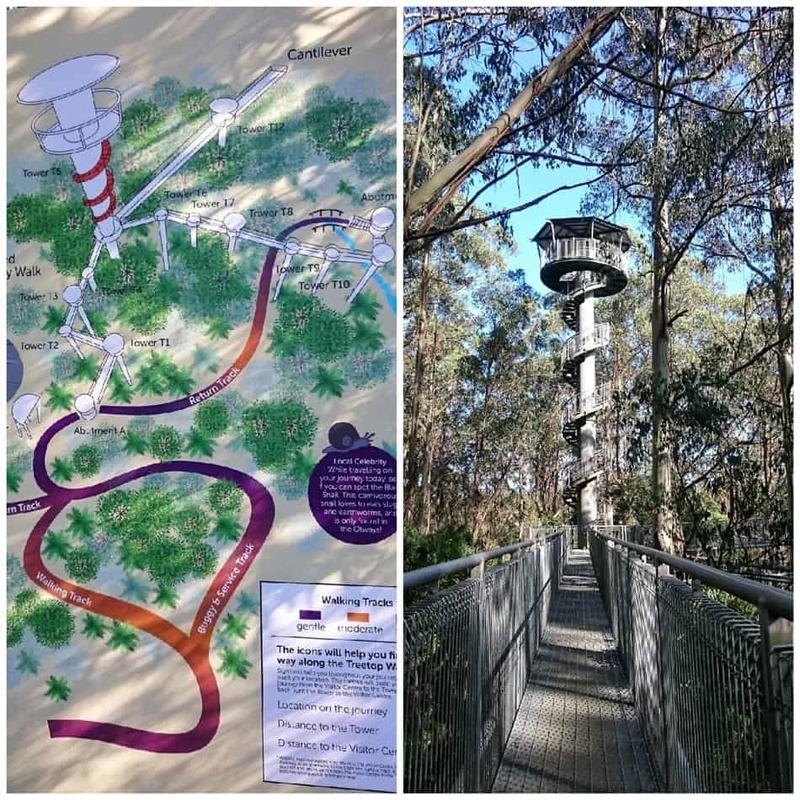 The Tower on the Otway Fly has fabulous views across the tree canopy. 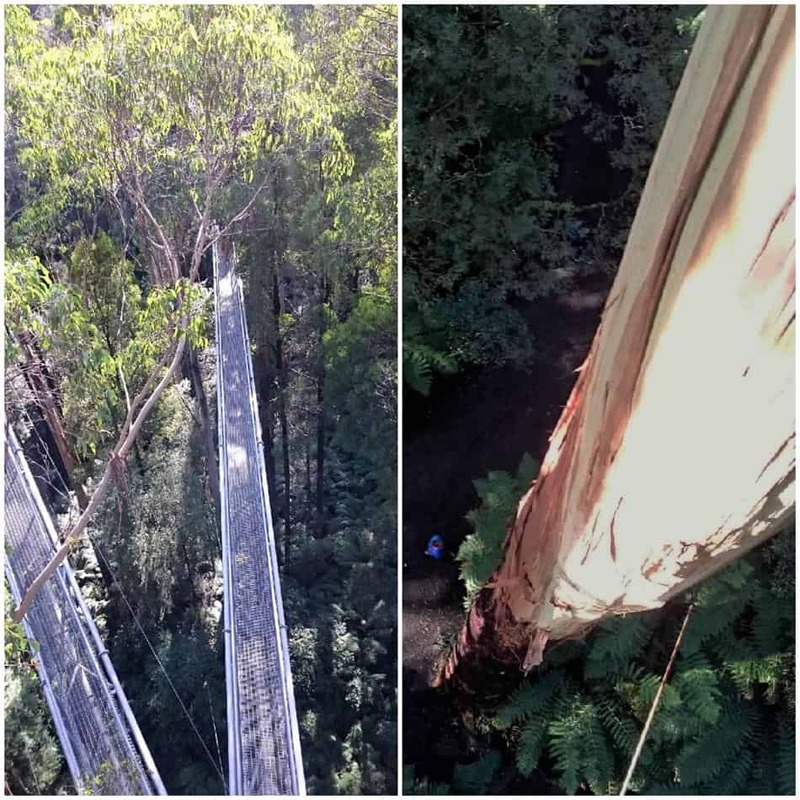 Looking down from the lookout tower (left) and looking down from beside a huge Mountain Ash from the walkway, seeing people walking along the track below. 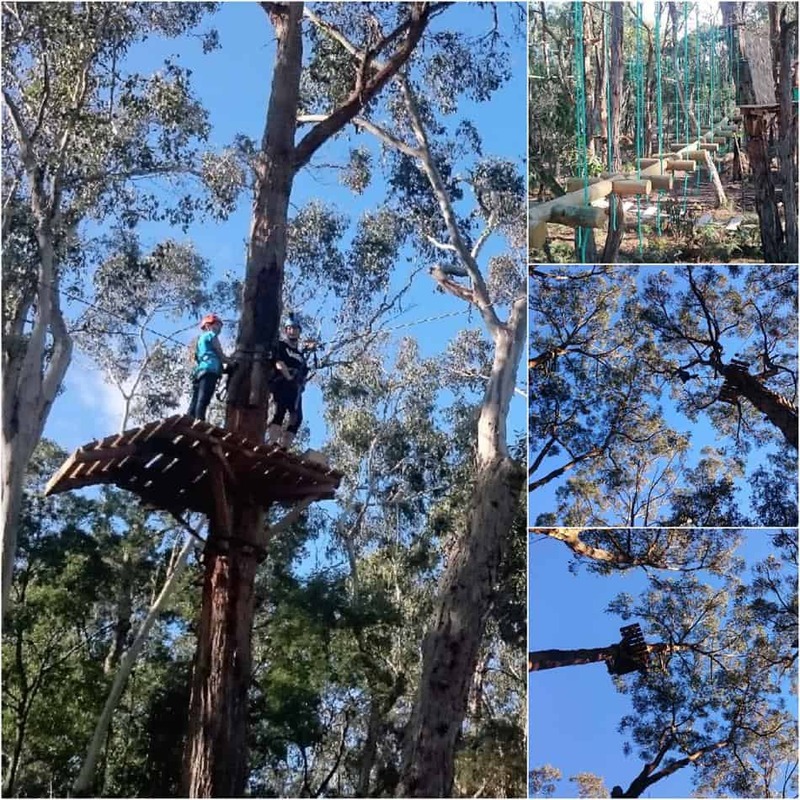 Top image – People enjoying the Zip Lining tour – 2.5 hours of exhilarating fun (separate cost). Lower image – The cantilevered walkway that is said to be able to hold the weight of 14 elephants. Not actually tested this way though, one assumes! At the top of the Otway Ranges where the Great Ocean Road junctions with the road to the Otway Fly is the small town of Lavers Hill. 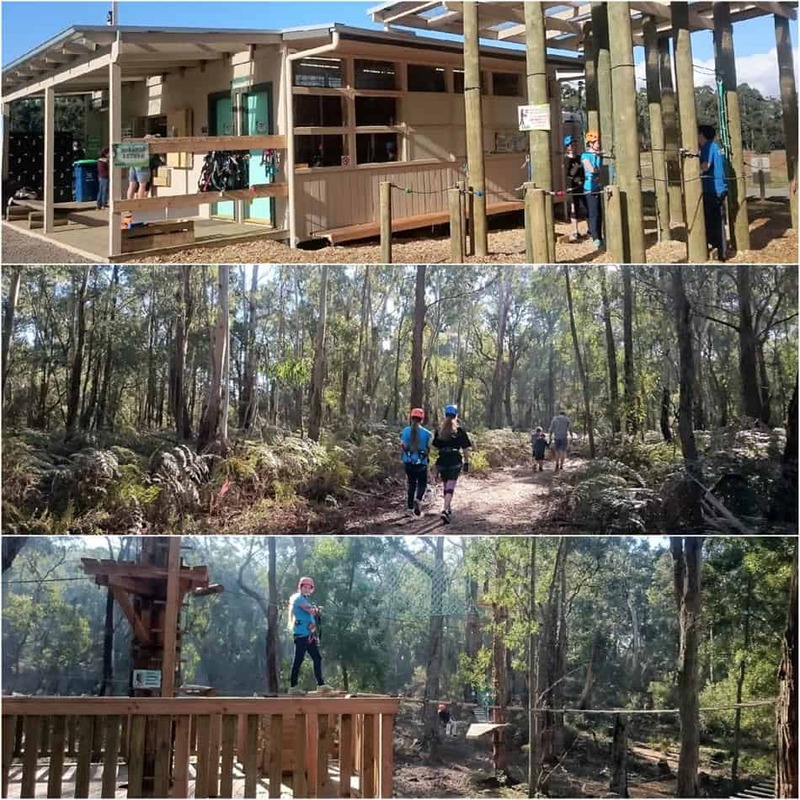 The Otway Junction Motel has great views and is an affordable accommodation option when visiting the Tree tops Walk or driving along the Ocean Road. A fabulous holiday home rental with great views and plenty of space to accommodate up to 8 people and it’s pet-friendly too. 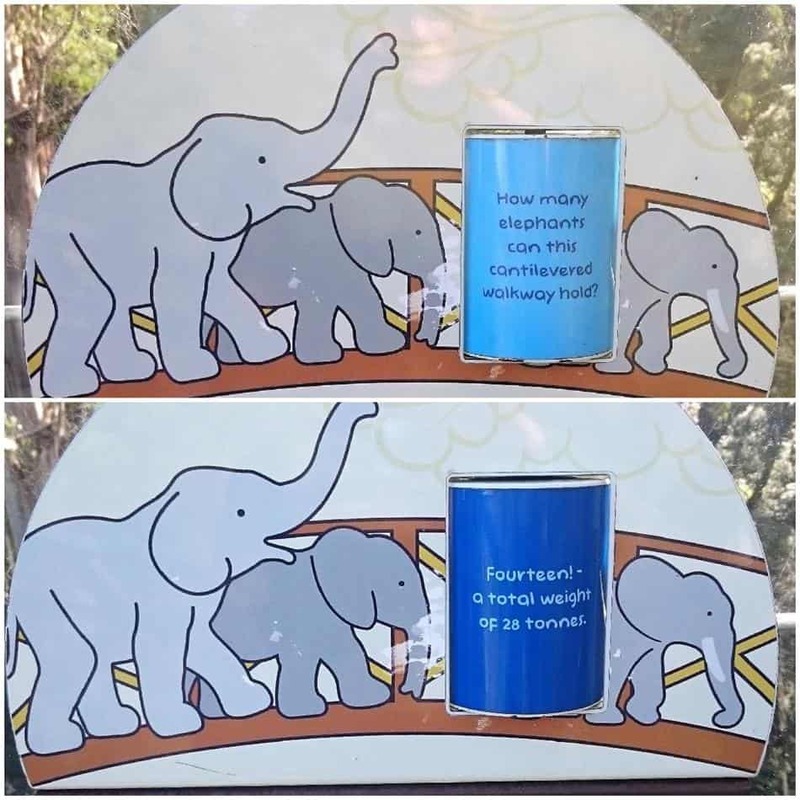 I was just going to say it looks a little high before I came across your “47 breathtaking metres high – and it sways a little bit, which kids just love”. Oh boy. 47 Meters! I think I’d be pooping my pants. Looks like a great adventure though worth trying at least once. You didn’t seem to have a fear of your long zip lining in Mexico, Frank, or an adverse reaction of bodily functions!